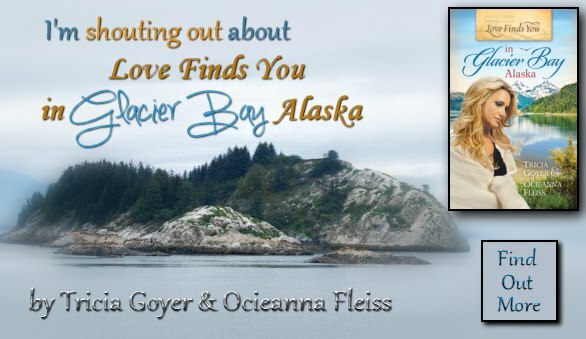 As a member of the launch team, I am pleased to share with you Tricia Goyer's and Ocieanna Fleiss's newest book, Love Finds You in Glacier Bay, Alaska. I am almost done reading this gem of a book, and my review will be coming soon so watch for it. Until then you could always pre-order a copy for yourself. 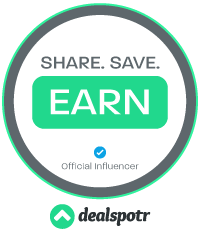 Here is all the information you need to order or learn more.